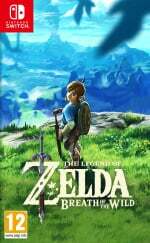 If you're feeling the heavy weight of withdrawal symptoms after completing The Legend of Zelda: Breath of the Wild and find yourself needing more Hyrulian goodness in your life, this could well be for you. 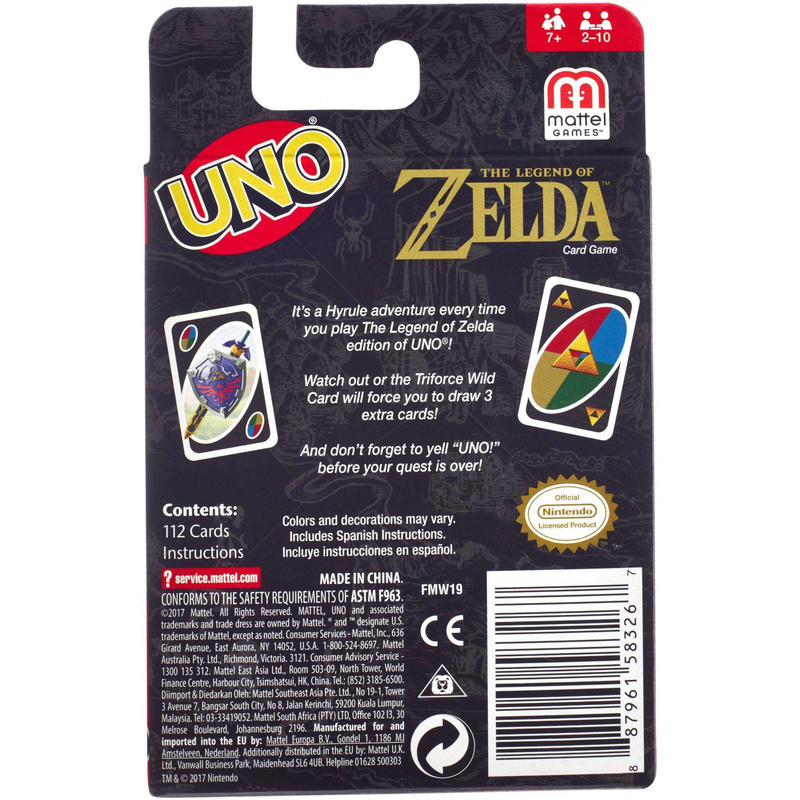 A listing has appeared on GameStop for a Legend of Zelda Uno set and, according to the information provided, it seems to be exclusive to that store. 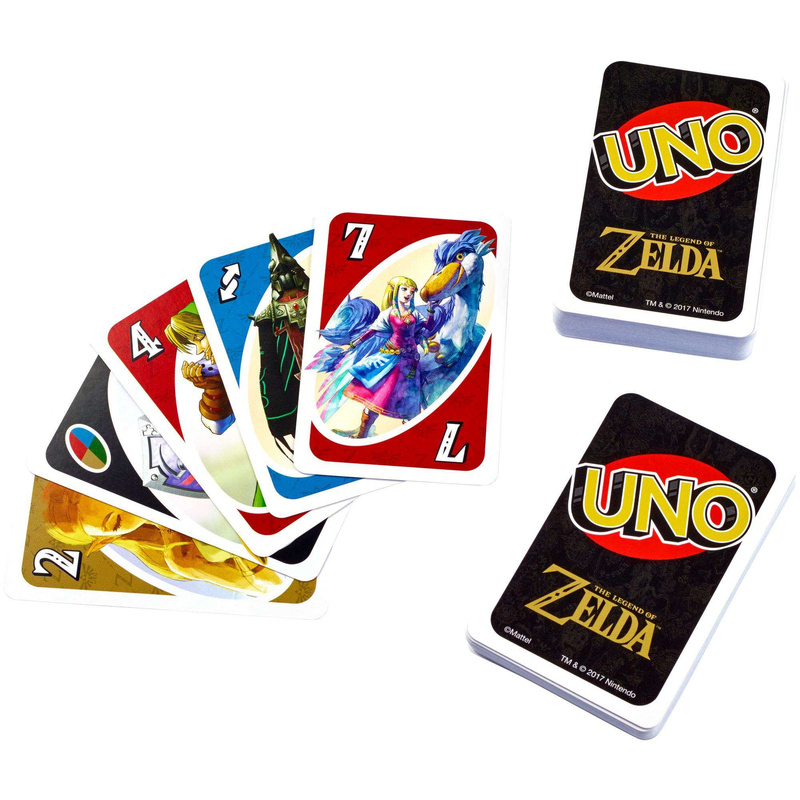 The deck features classic Uno gameplay with a slight Zelda twist; each 3 and 6 card of each colour has a Triforce symbol on it and, if a player should use the special Wild Triforce Card, their opponent would be forced to play a card of a specific colour with the Triforce symbol displayed. If they don't have one, they have to draw three cards from the draw pile. If you're interested, you can grab yourself a copy from GameStop here, and there's also a Super Mario edition that was released a while back, too. Are you tempted? i already have this game. so, no need to get it a 2nd time. Well, here is one of the GOTY contenders! Totally gonna pick up a couple decks on Thursday! If only Uno weren't such a horrible game. A regular deck of cards would be much better. @freaksloan Uno fan I take it? It's okay, my wife is too. But you're both wrong =D Not a big fan of highly random games that take next to no skill to win. 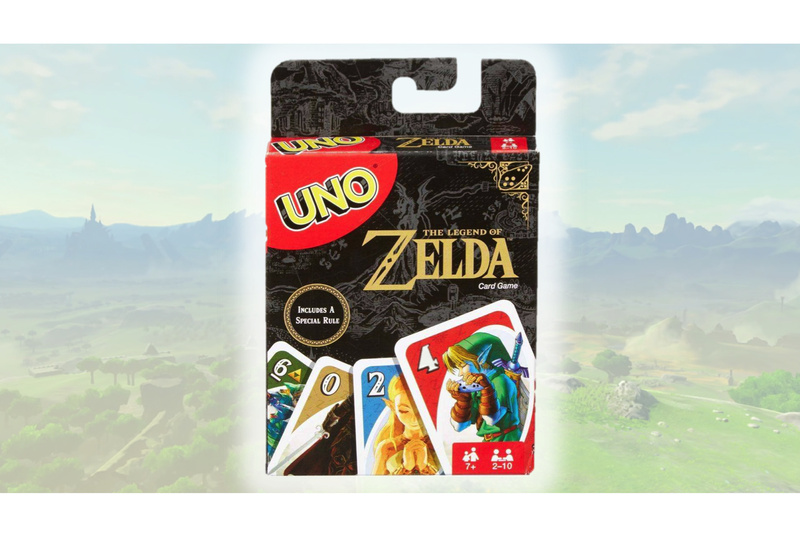 As for the regular deck of cards, it does seem to me like that would be a better choice, regardless of one's opinion about Uno. Much broader apeal. Wish they'd also included original artwork from Link to the Past and Link's Awakening! I'll take Uno any day of the week - regular card games bore me into a coma (and most of them are based on chance anyway). ...Why weren't these around in the 90's? They kind of missed out on Uno's heyday amongst youth. @roadrunner343 Nintendo made a regular deck of cards with a Mario Party theme back in the day during 1999. (Which for some reason I cannot find on internet searches or eBay, like they've been wiped from existence somehow...) My guess is whoever was responsible for this Zelda deck got stuck in a temporal time warp caused by Lavos in another dimension, only just recently returned to us on our current dimensional chronology, had a massive reunion with their whole family and Nintendo HQ, and finally got to finish that blasted Zelda Uno cards project they were tragically never able to finish. 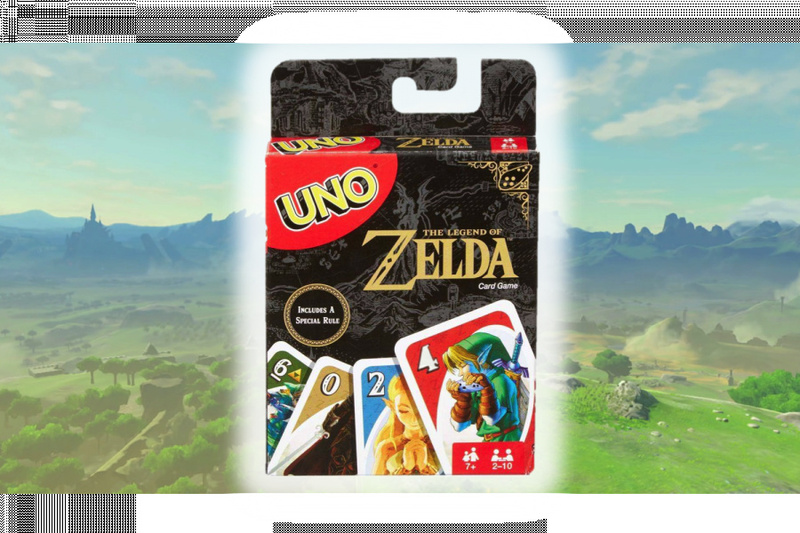 What happens if I already bought UNO on my Switch...? Love it if it came to the video game too. I'd buy all that stuff for 5-10 dollars. 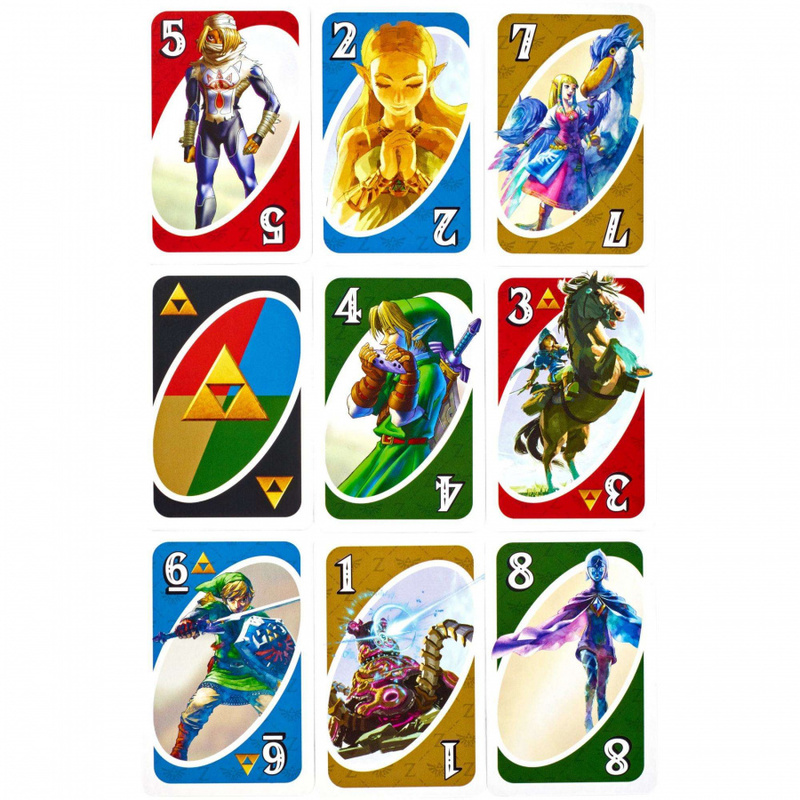 @roadrunner343 You can buy actual Zelda playing cards. I have some. They’re really great. @MH4 Then you can play it? XD This is a physical not video game UNO game you can play with your real life friends with real life cards! Gasp! @SuperTeeter 😂 I know, I was just poking fun at the fact that UNO is on the Switch. Switch UNO is fun, but not nearly as fun/stressful as real UNO with friends. @MH4 Haha. Fair enough. Glad you weren’t being serious. Hm. Cool, but not that cool. I wouldn't buy it. Bummer. If I'd known they were making these, I'd have waited to buy a new pack.